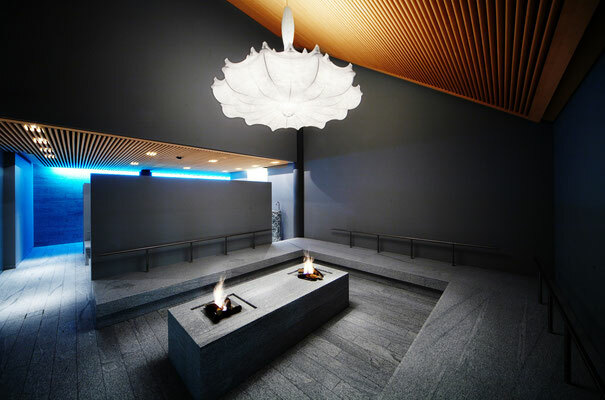 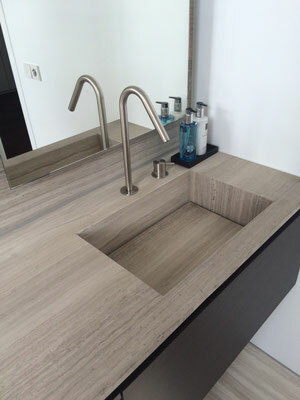 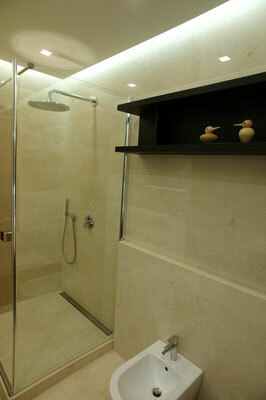 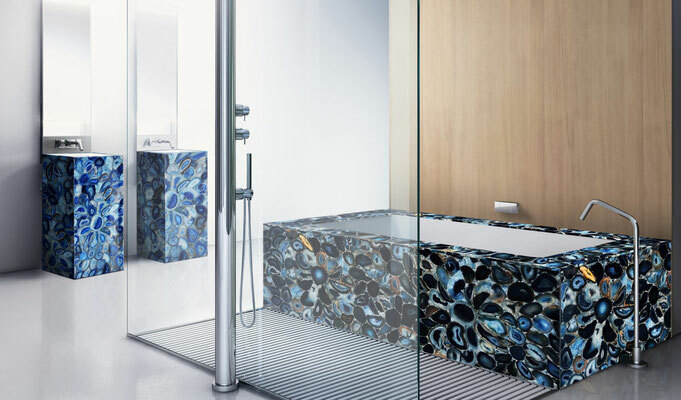 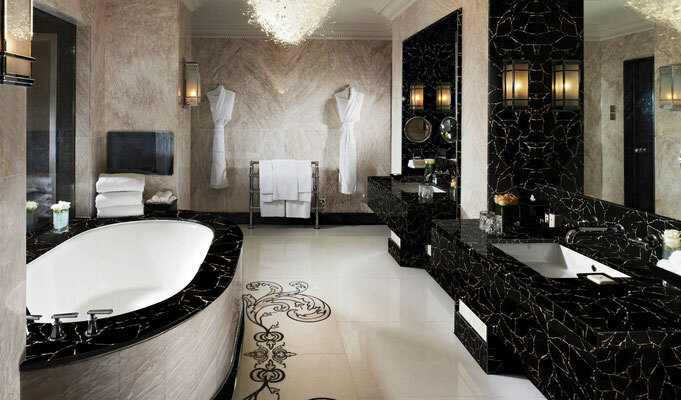 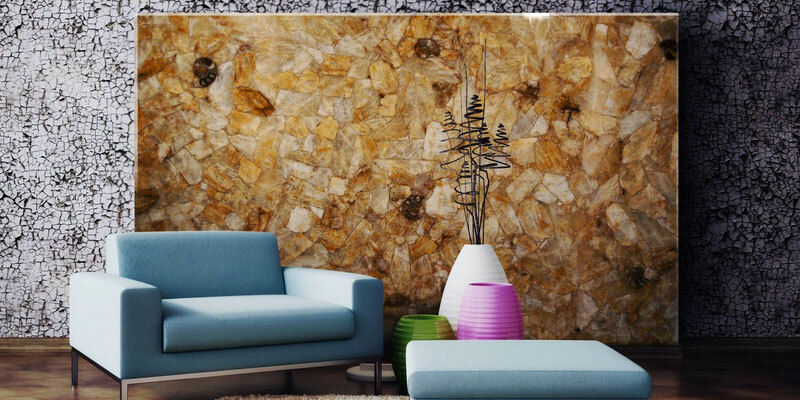 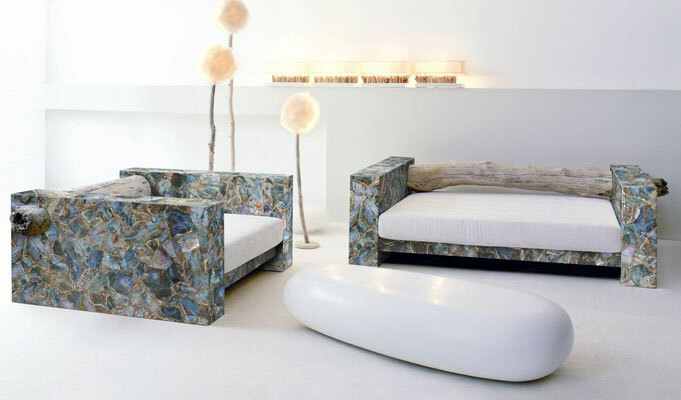 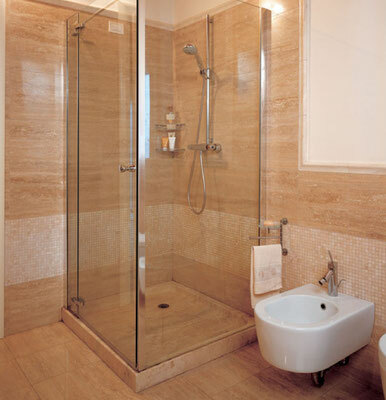 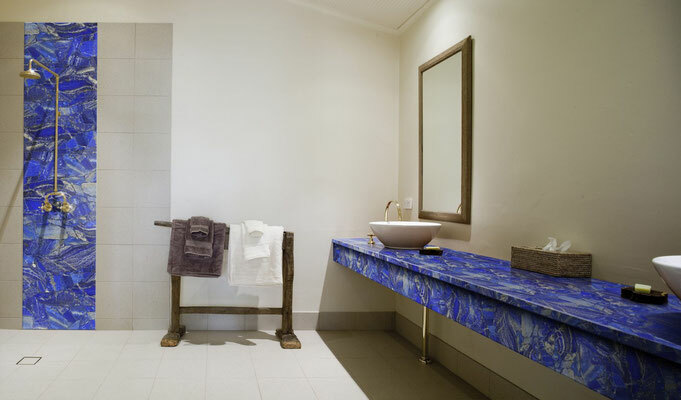 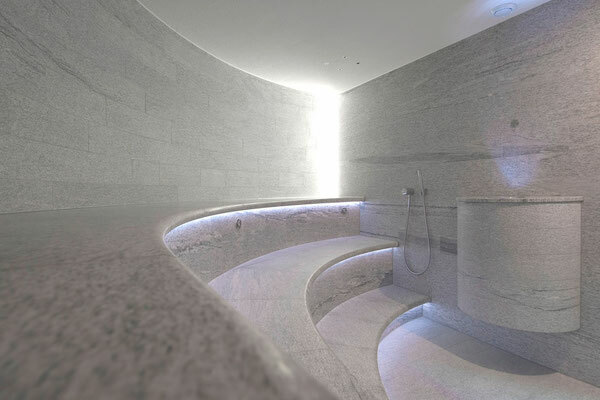 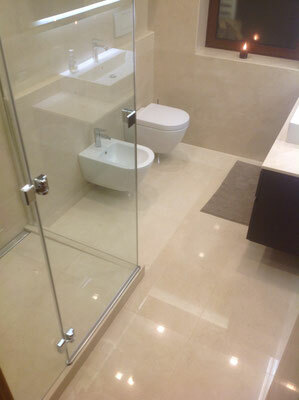 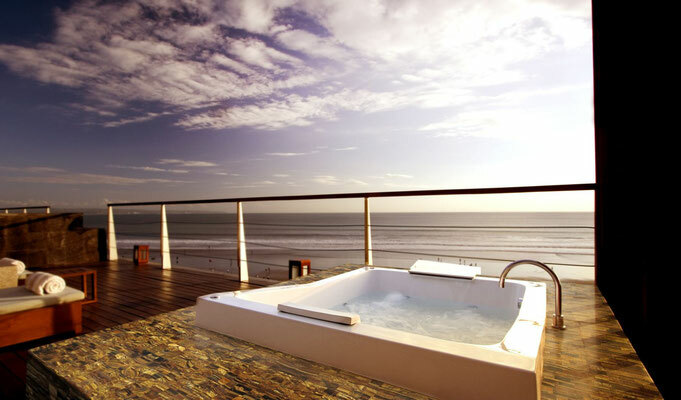 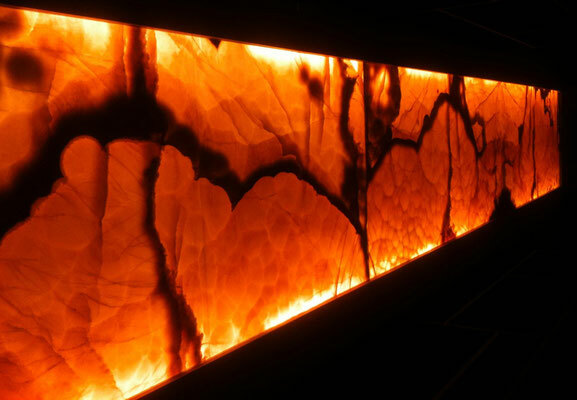 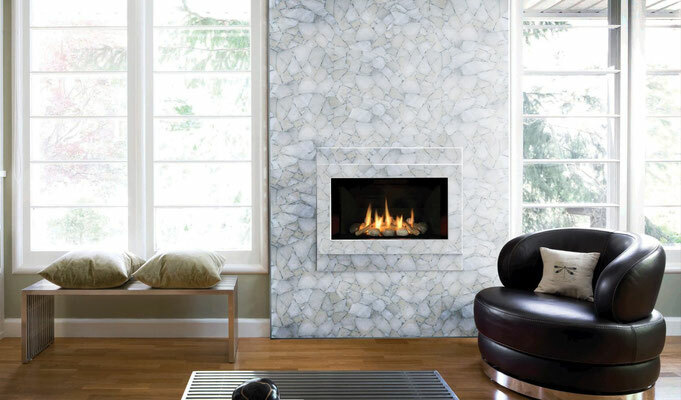 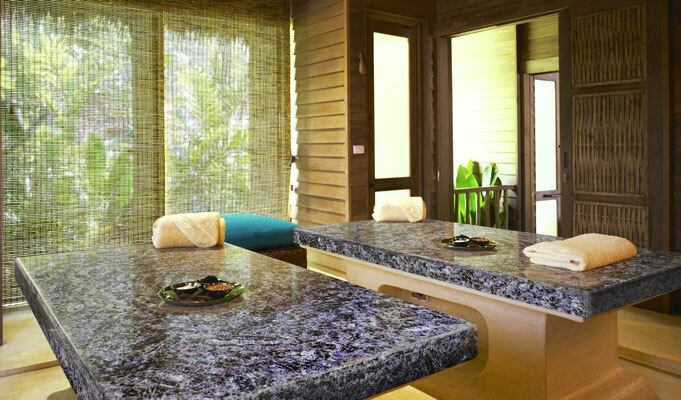 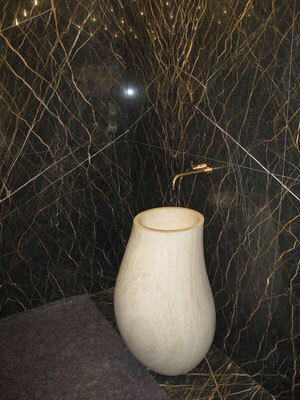 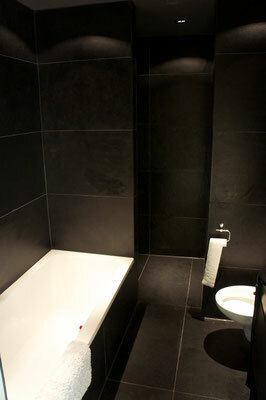 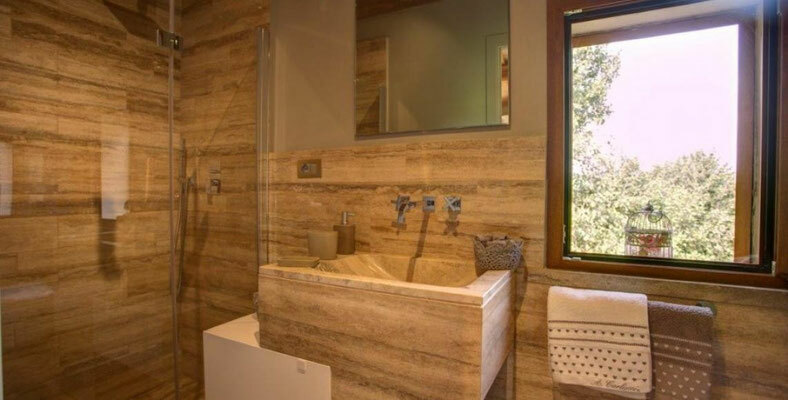 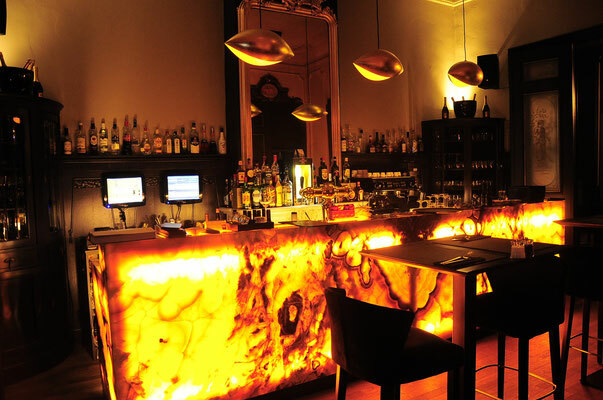 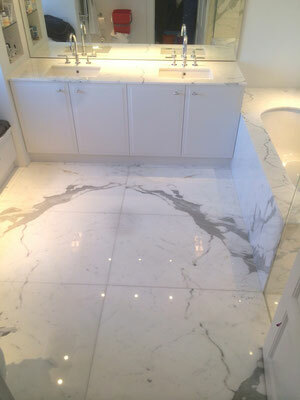 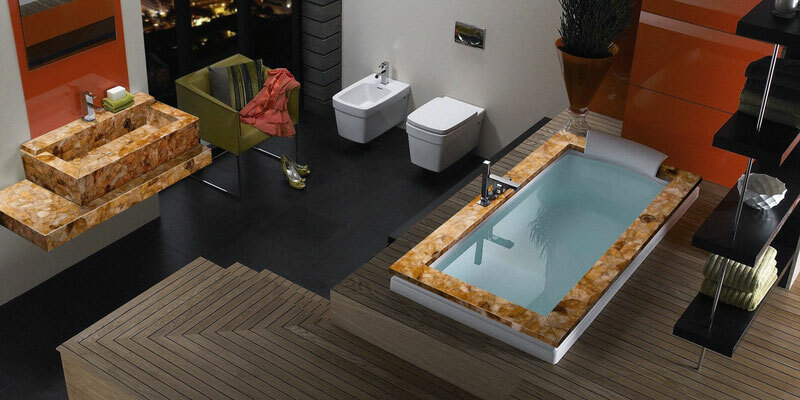 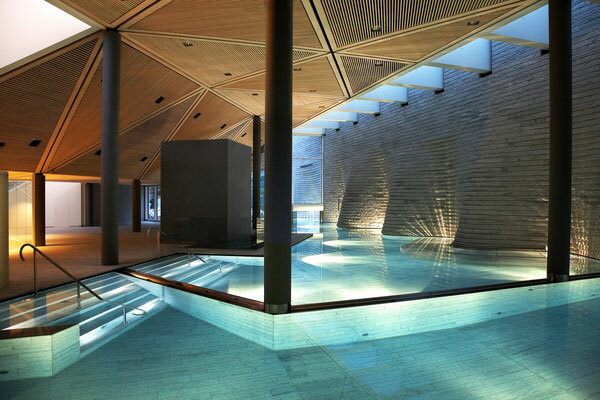 Interior solutions in natural stones like bathrooms and wellness areas are one of our specialties. 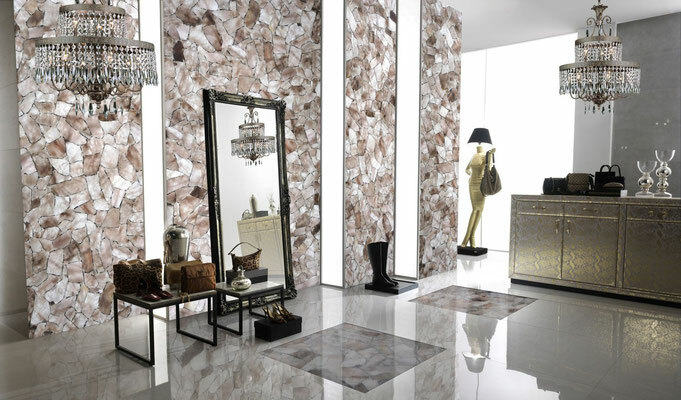 It starts with the selection of the material. 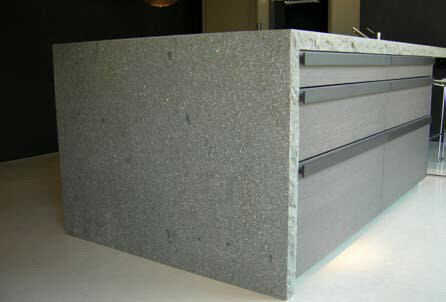 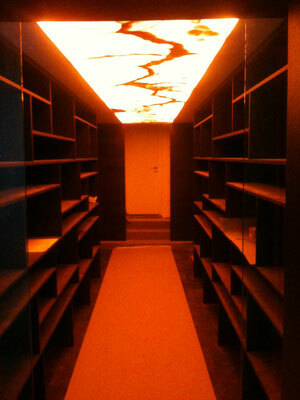 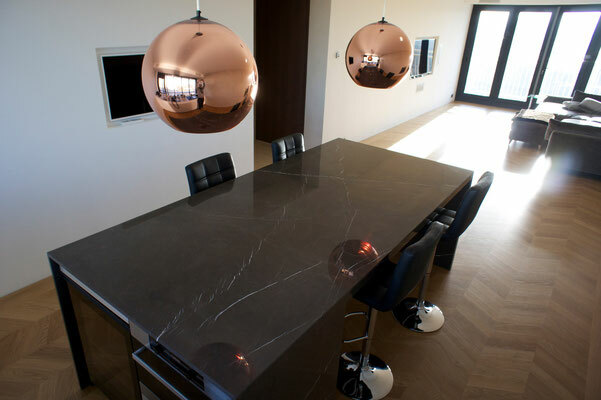 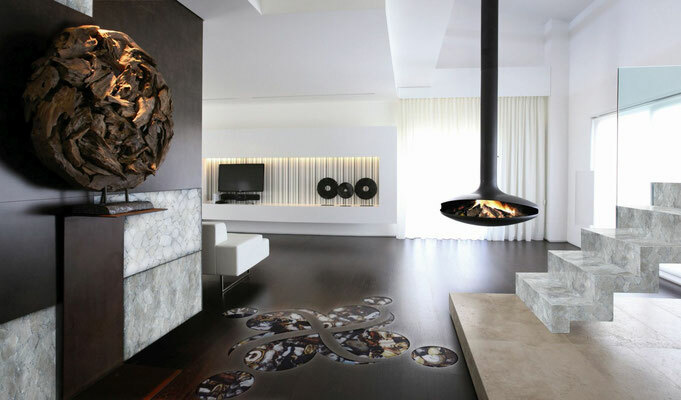 Based on the preferences of the client we start looking for the most suitable and beautiful material. 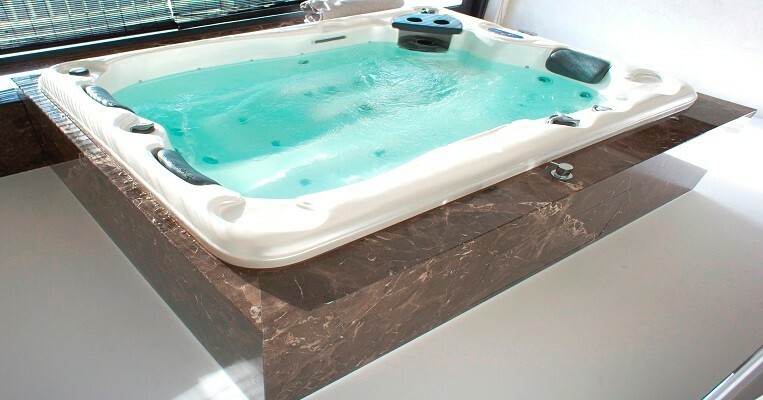 We offer a unique treatment, which reduces the moisture absorption to practically 0% for many, many years. 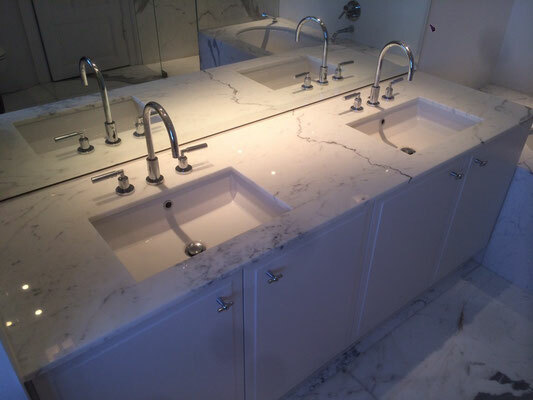 It also greatly reduces stains on the material. 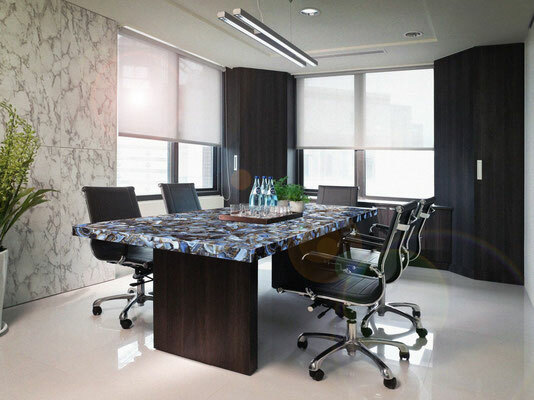 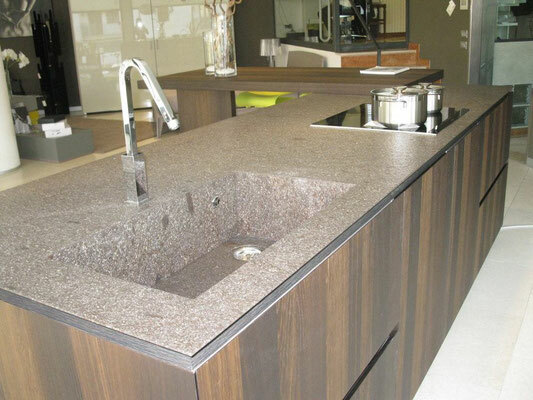 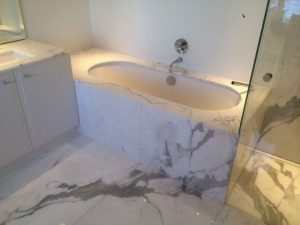 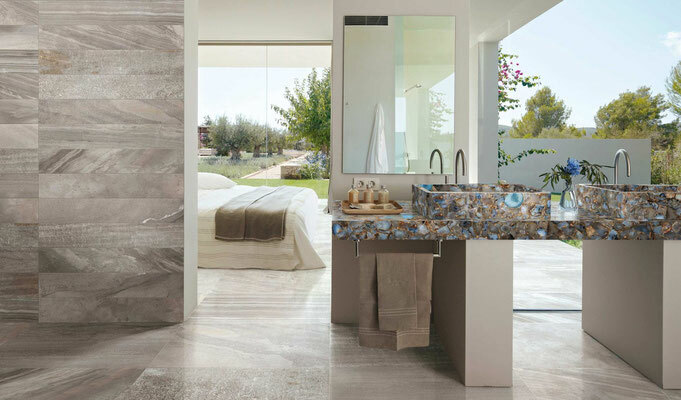 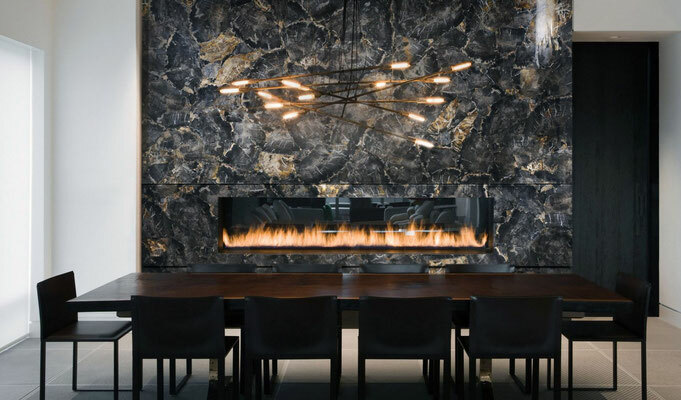 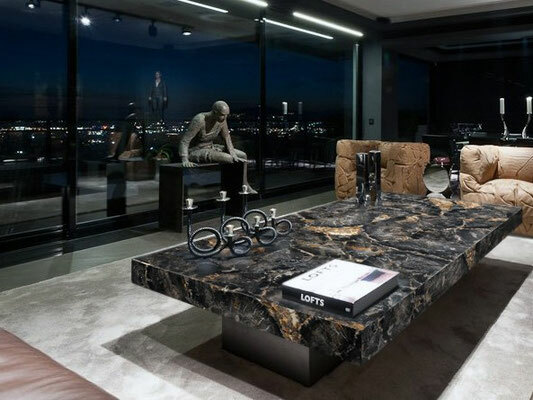 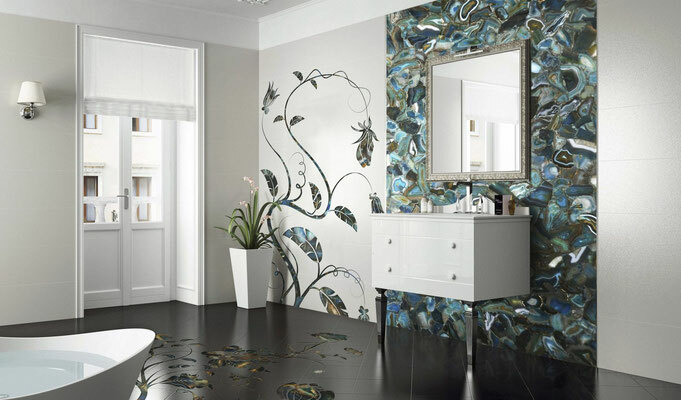 From flooring and wall cladding design in book match to massive solutions of sinks and even bath tubs, Top Granito assures a unique and completely customized piece of work created by the best craftsmen in the business.